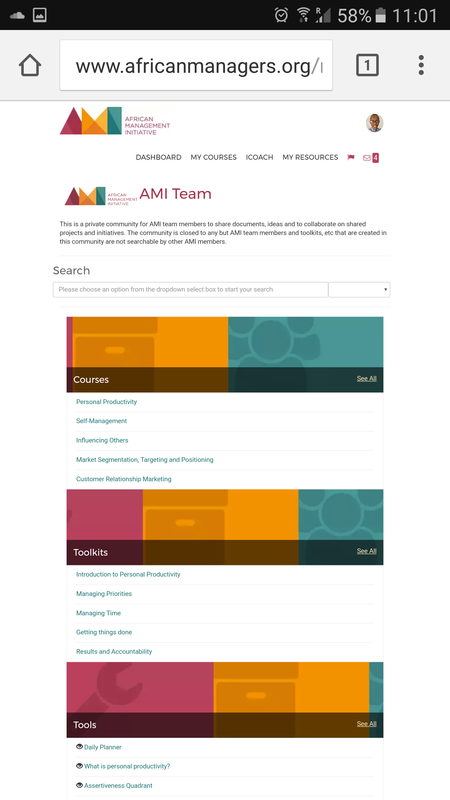 At AMI, we’re always striving to make our world-class content as accessible as possible for everyone in Africa. 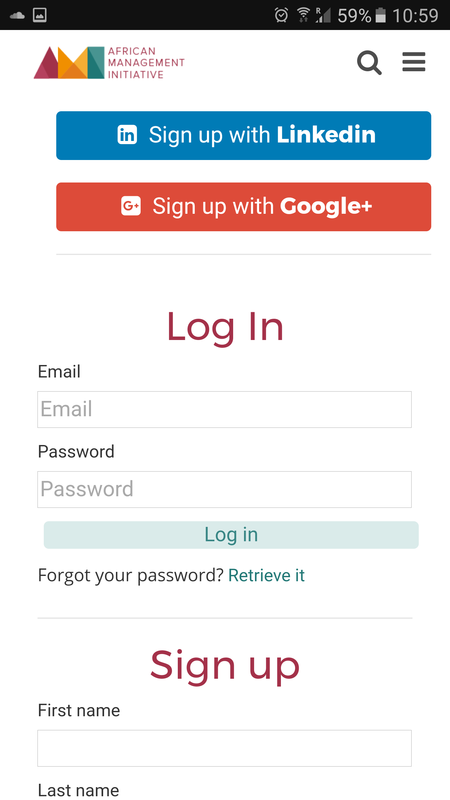 We have recently made some upgrades to our mobile site, making navigating our platform even easier from your smartphone or tablet. 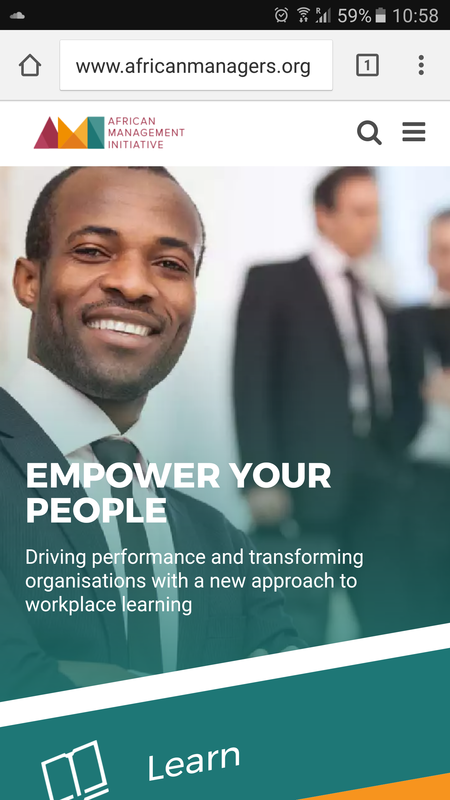 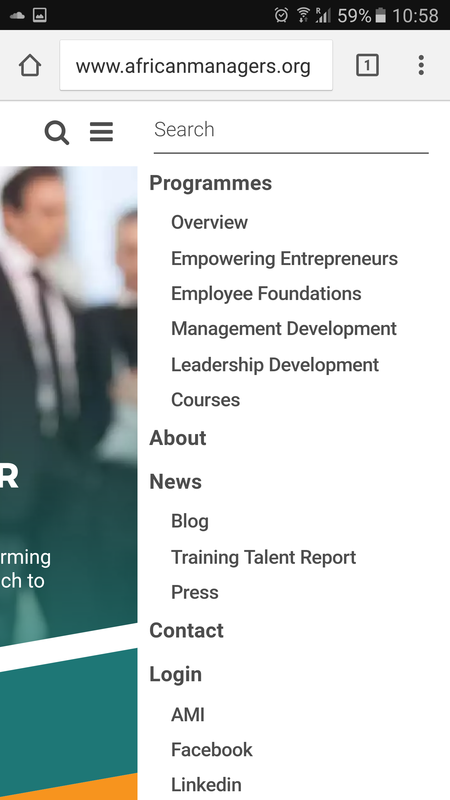 Have a look at a selection of screenshots below or go to our website using your mobile device www.africanmanagers.org. 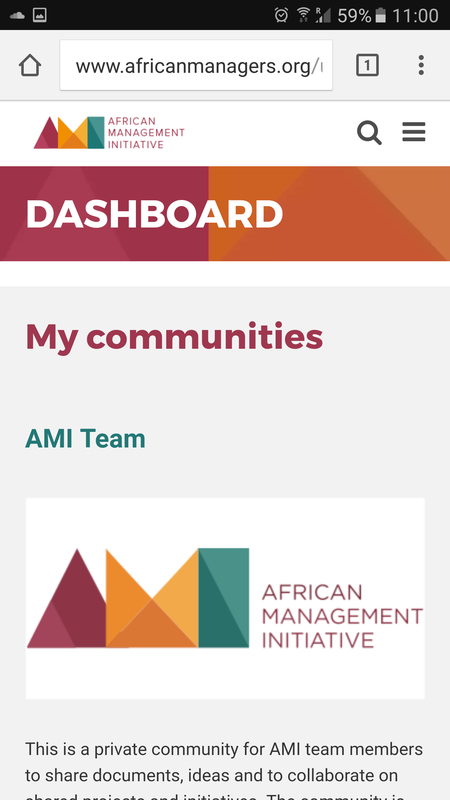 We love getting feedback from users, so please contact us at support@africanmanagers.org with feedback or suggestions on how to make our platform even more user-friendly for mobile users.